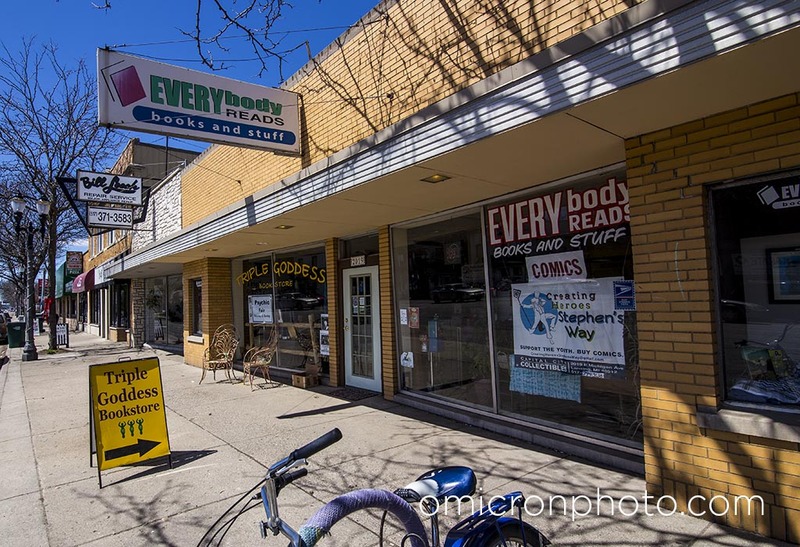 Everybody Reads exists to provide services and resources to mid-Michigan’s underserved individuals, families and communities by offering a comprehensive bookstore and neighborhood center. Further it is our goal to make certain that every individual can see their faces and hear their stories in our collection, regardless of everything. Our vision is to be known as a neighborhood resource center where individuals and families find a heart of social vitality, kinship and belonging.